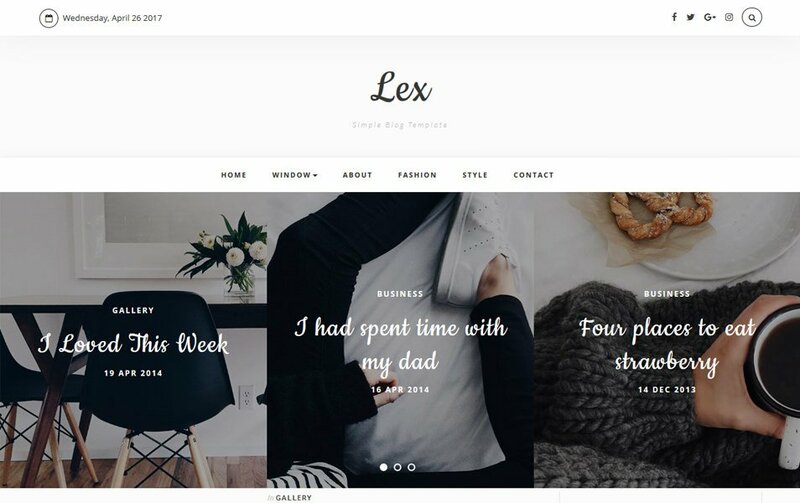 Lex A Fresh Design Stunning Multi-purpose Blog & Article Type Blogger Template. It Is Very Professional, Smooth And Sleek, With A Clean Modern Layout And It’s Extremely Easy To Customize. It Is Perfect For Fashion, Lifestyle, Travel, Food, Craft And Many Other Creative Blogs.